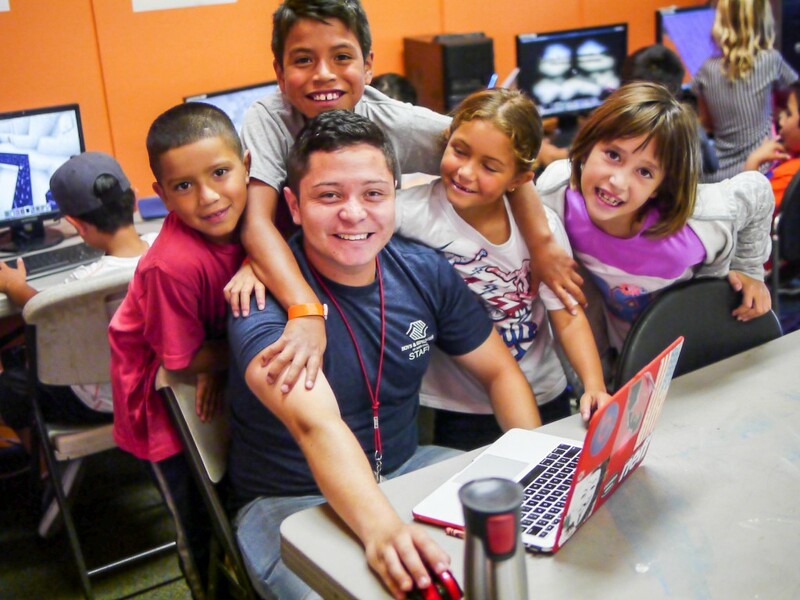 The Boys & Girls Club of Santa Cruz is a youth service organization promoting youth guidance through educational, vocational, recreational, social, and character development. 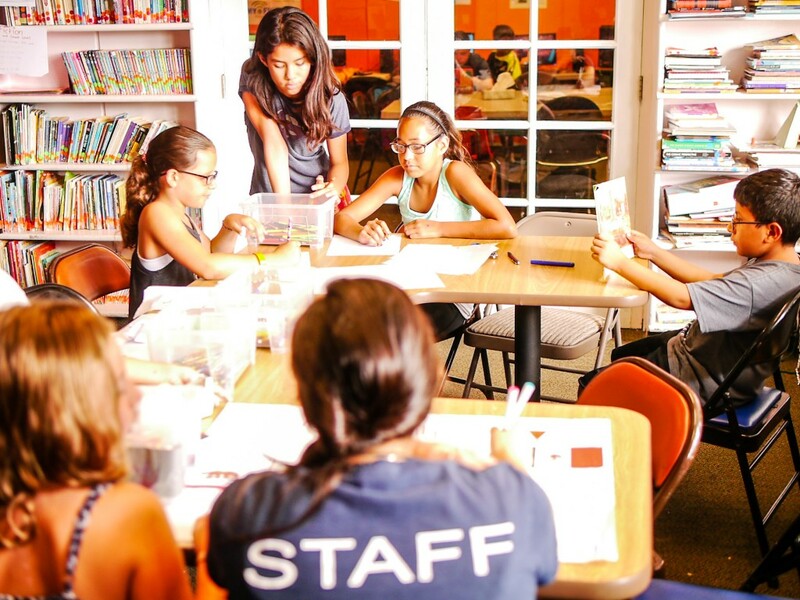 Our staff members are trained to provide leadership and guidance through individual assistance, small group, and drop-in activities. We offer a free educational enhancement program called Power Hour which includes homework help and tutoring. Staff and volunteers provide assistance to members and distribute points and incentives for homework completion which can be exchanged for fun prizes. If members finish homework early, they can participate in other educational activities to further develop their skills. 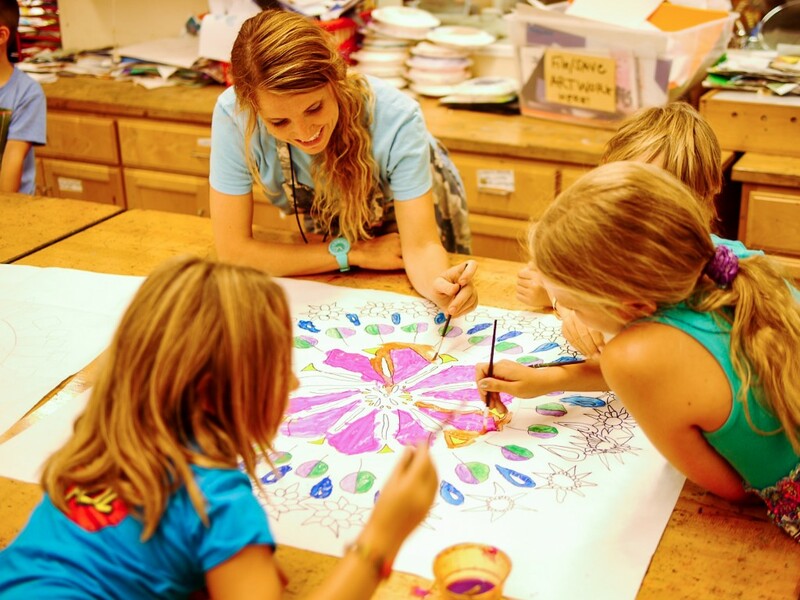 Our popular art programs develop self-expression, creativity & appreciation of Santa Cruz’s multi-cultural heritage through crafts, woodworking, and fine arts including painting, clay sculpturing, collage, drawing, watercolor and acrylic painting, group mural projects and much more. We offer piano and guitar lessons and have a recording studio where youth can record their own music. Members work both individually and in groups to create works of art using a variety of media. Computer time is very popular with Club members! Our computer lab was opened in part through grants from the Packard Foundation. We have fourteen computers with full multimedia capabilities available for children to do research, type papers, visit educational and enjoyable websites. Daily computer activities will feature lessons on coding, MinecraftEdu, Internet safety sessions, as well as other education-based game play. 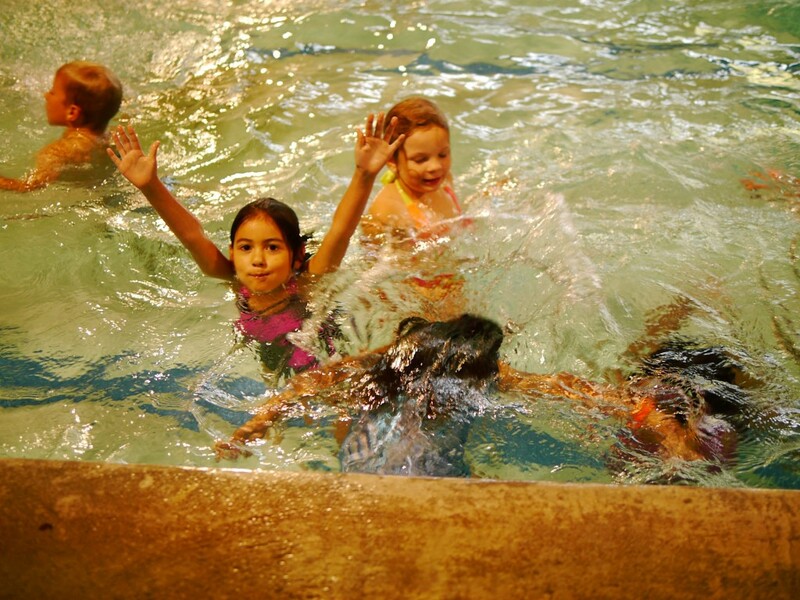 We are fortunate to have a beautiful indoor, heated pool where we offer recreational swimming, swim lessons, fitness programs, and swim teams. Our indoor pool measures 20 yards x 30 yards. Members who pass Swim Level 4 can be part of a non-competitive, skills-based team to improve swim skills. The gamesroom is amply supplied with a variety of games including pool, bumper pool, air hockey, foosball, and ping-pong tables, gaming tables for chess, checkers and backgammon, and a large stock of board games and puzzles. 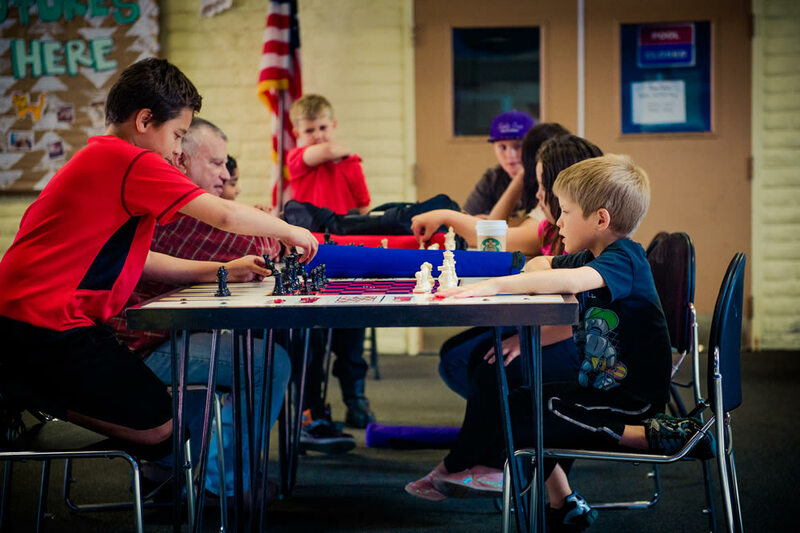 Dedicated volunteers organize regular chess tournaments, and special activities crop up every week. 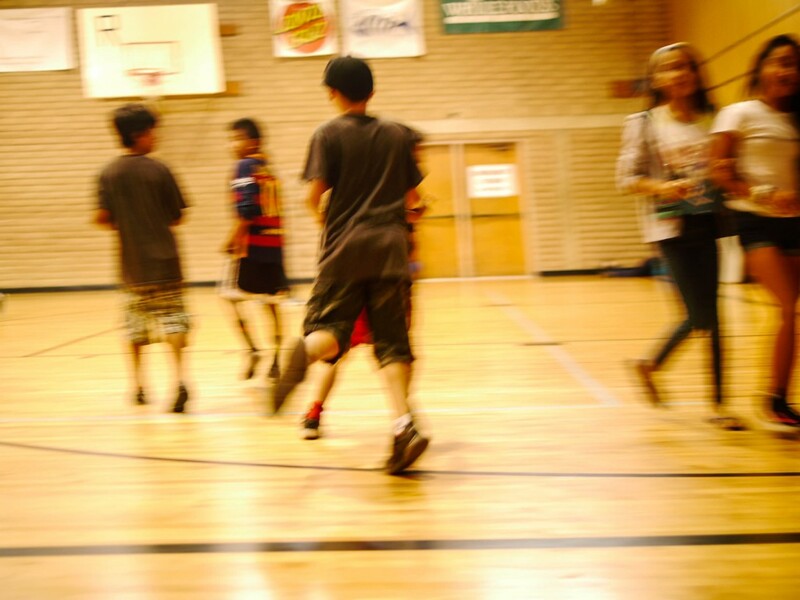 The Club provides a range of athletic activities for youth, from open gym to intramural leagues to external leagues. We encourage the development of fitness goals, creative use of leisure time, appreciation of the environment, and social and interpersonal skills. We also emphasize fair play and ensure that all members have equal opportunities to play. Recognizing the importance of athletic opportunities for our community’s youth, we have created of positive athletic experiences that prepare them for life on and off the field. All of our members, regardless of skill level, can participate in a variety of sports. One of our most popular programs is our co-ed basketball league. About 200 local kids play the game and learn the principles of good sporting behavior from an amazing team of local volunteer coaches.